Fundraising Page of Ellyquent C.
The Fundraising Page of Ellyquent C.
A Message From Ellyquent C.
I'm Ellyquent. 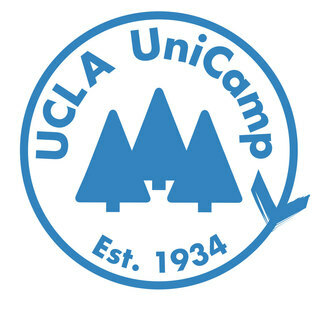 This past summer I participated in UniCamp, UCLA's official student charity. We are a student-run organization that helps bring children from low-income families to a camp for a week and also promote different social justice initiatives. Spending time with my campers,I felt touched to meet many kids from different backgrounds who have changed my life. Now, I'm trying to fundraise for this upcoming summer to subsidize their cost so these kids, who generally qualify for food stamps and cannot normally afford an opportunity like this, can either go to camp at a reduced cost or possibly even for free! An anonymous donation of $312.10 has been made to support Ellyquent C.
An anonymous donation of $62.87 has been made to support Ellyquent C.